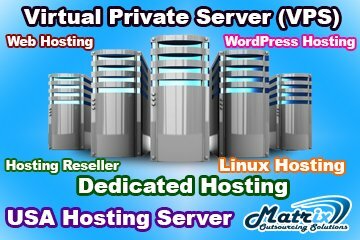 Matrix Outsourcing Solutions is the best company and providing Static, Dynamic, E-commerce and News Portal website development, Domain Registration, Cheap Web Hosting, Cloud Hosting, WordPress Hosting, Reseller Hosting, Virtual Private Server (VPS) and Dedicated Hosting, Digital Marketing like SEO, Social Media Marketing, Email Marketing and SMS Marketing Services, Article Writing, Company iT Support, Web Application Developing, Corporate Training Provider, Video Trainings and Outsourcing/Freelancing Training provider not only in Dhaka, Bangladesh but also Malaysia, Singapore, USA, UK, Australia, Canada and more. We are caring, incredible and profession. If you think to take your service, we're the perfect partner. Here are our all activities. 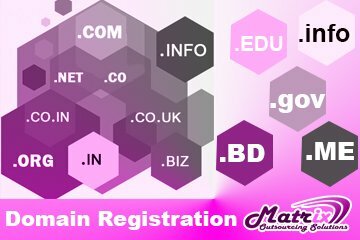 We are providing Domain Registration service in Dhaka, Bangladesh. 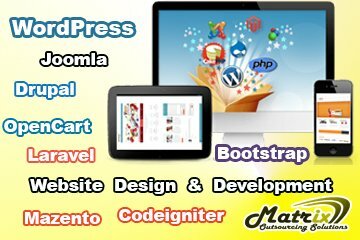 Register a domain for your company today and live your service and product online. Affordable iT and Outsourcing Training Institution. We take pride in our work and our prices! 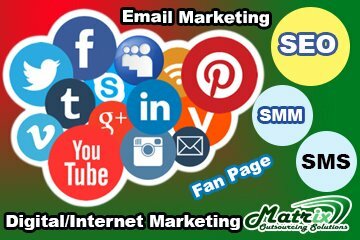 we can help you improve your business give us a call. You have nothing to lose and only great benefits to gain. We like to say Our Work Speaks for Itself! 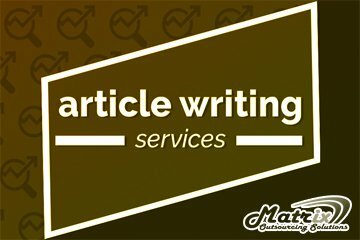 Send us your requred service now. we will back to you soon with your expected demand. 95, BTI Central Plaza, Lift-02 (In Front of Ananda Sinema Hall), Green Road, Farmgate, Dhaka-1215.